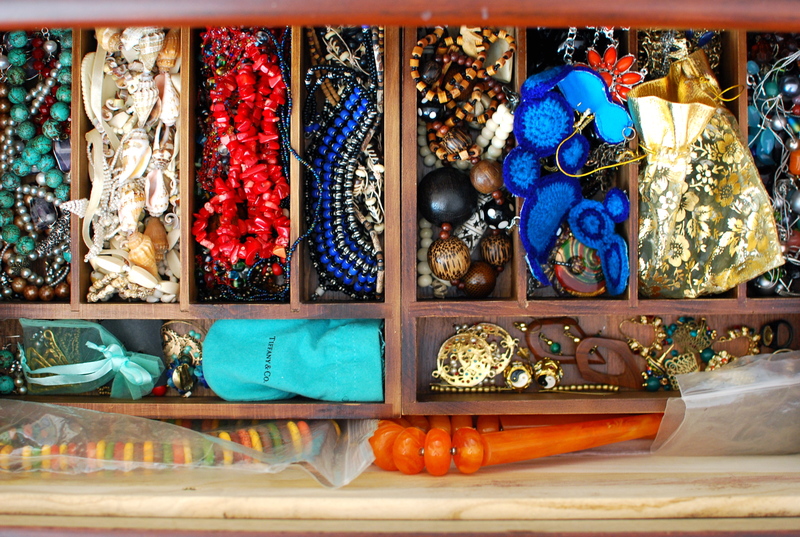 Who knew an Ikea cutlery set holder would double as a great jewellery organizer? 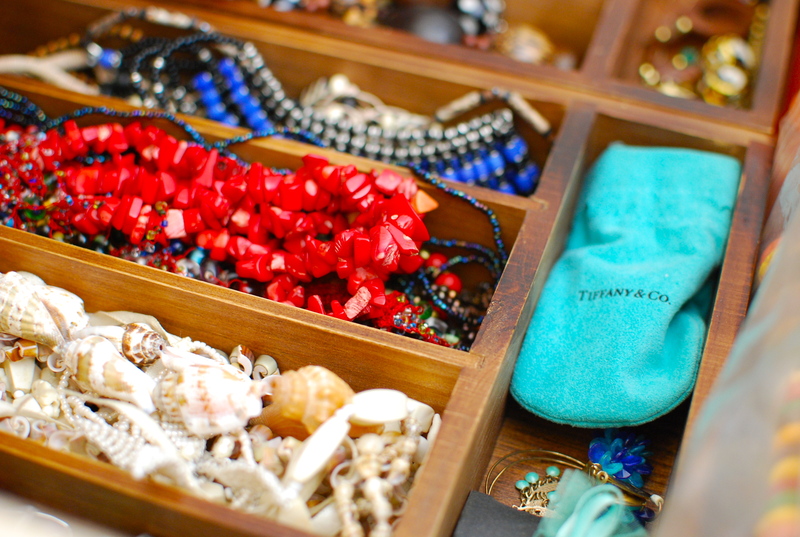 I finally have my jewellery nicely on display making it really easy to sort through items to wear. Fashionhogger's FIRST PROMO, coming soon!